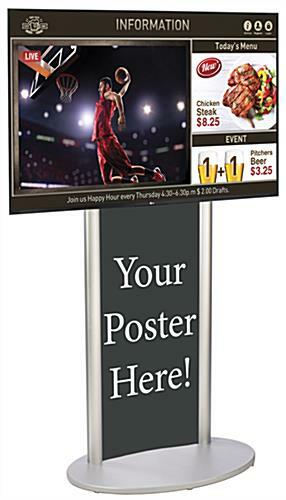 Pair interactive advertisements with static print visuals using this digital poster signage kit to keep multiple messages visible at all times. 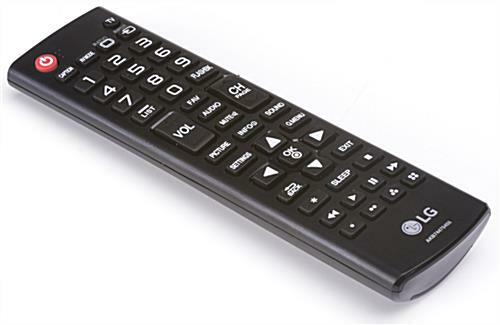 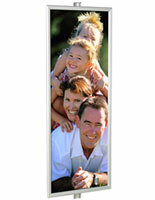 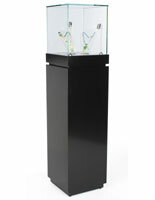 The included remote control allows for effortless scrolling through presentations, cable, or other menus. 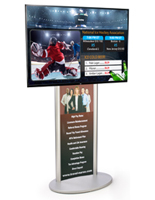 These personalized signage kits even include template-based software, including many arrangements that allow content and videos or live TV streams to play simultaneously! 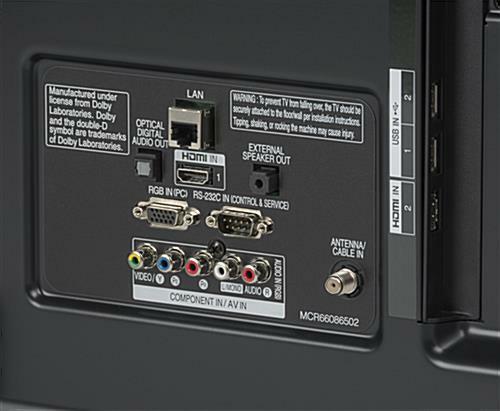 Use with a LAN connection to remotely operate and distribute content without having to connect to a computer each time. 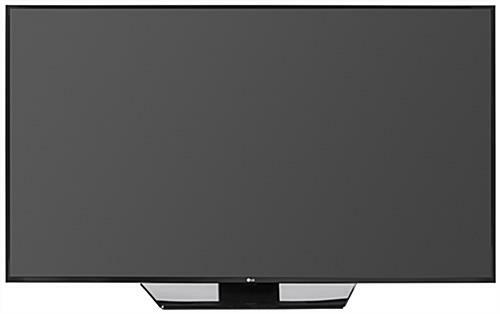 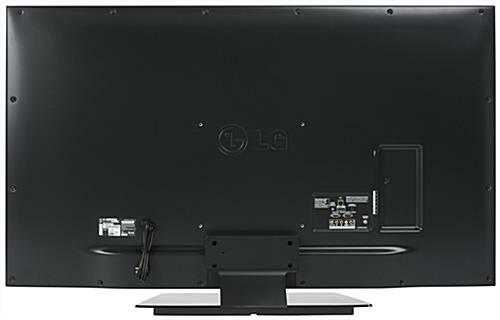 The commercial-grade televisions are designed to remain in use for prolonged periods of time. 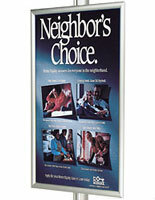 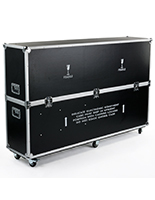 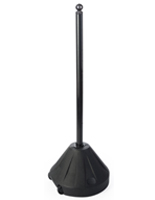 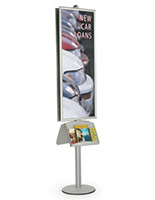 Each signage kit is constructed from extruded aluminum and features a satin anodized finish. 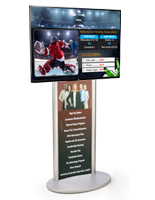 This dynamic advertising tool is easy to set up and use, making it a good choice for venues getting into dynamic media presentations.